As the screens we watch become smaller and the idea of sitting quietly with strangers in a theater for two hours becomes a quaint pastime of stodgy fogeys like yours truly, the short film is worth discovering. No one on my Facebook feed ever shares a full movie. In social media, shorts rule. With that in mind, I’ve decided to go looking for shorts and report back periodically on a few that are worth sharing. This month’s shorts were found on Vimeo, and all save one are available for free as of the time of publication. 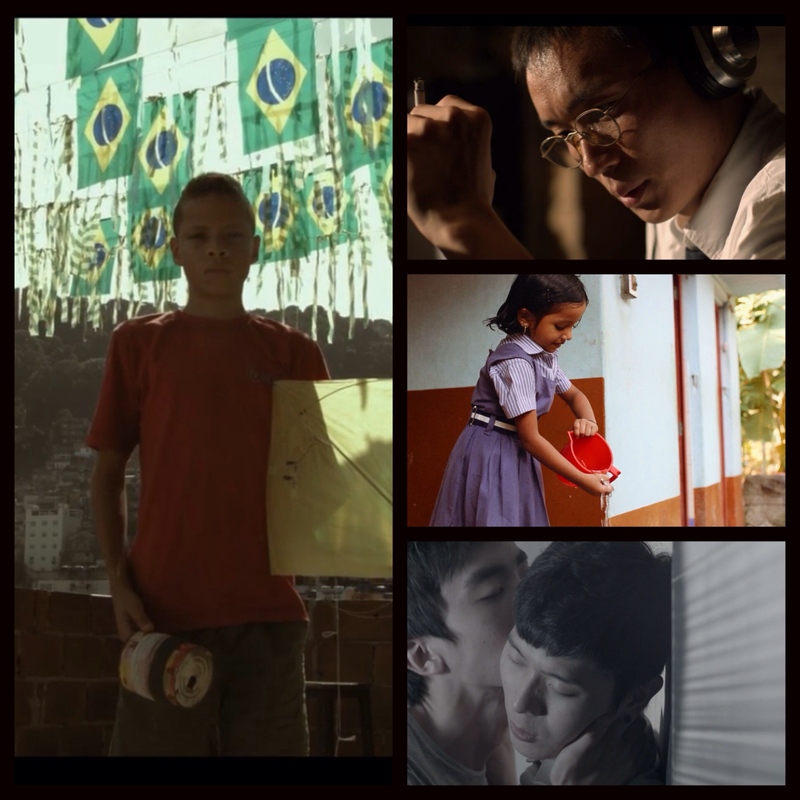 This entry was posted in Brazil, Documentary, Korea, LGBT, movie reviews, Shorts and tagged movie reviews, Shorts. Bookmark the permalink.